We continue our mini series on one of the unsung features of all our Welsh Overland Safari’s; the various church’s and chapels we pass (and often stop and visit whilst out and about in the “luxury” mini bus)! Its name in Welsh is “Zoar of the mountain” and was built in 1822. It served the people of the sheep farms for several miles round about. The congregation had fallen to 2 in 1968 and Soar was threatened with closure, but since 1973 its status has been secured. Since its formal reopening in that year, publicity has meant that some well-attended summer services with visiting preachers are now held on the last Sunday in August. 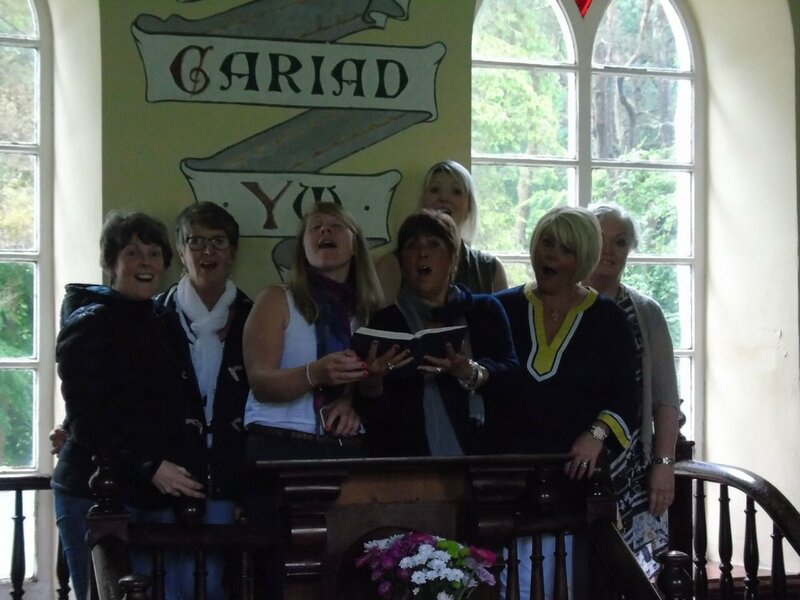 The chapel also now attracts artistic attention; it was painted for example by Ogwyn Davies in 1993, and has featured in poems for example by Harri Webb and Iwan Llwyd. Guest comment on the tranquillity of the chapel and it is often the highlight of their day!